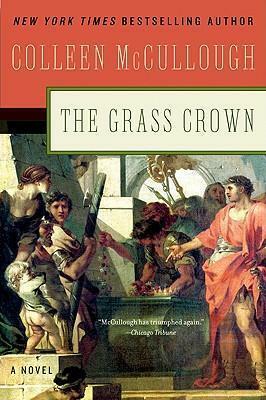 New York Times bestselling author Colleen McCullough returns us to an age of magnificent triumphs, volcanic passions, and barbaric cruelties. Throughout the Western world, great kingdoms have fallen and despots lay crushed beneath the heels of Rome's advancing legions. But now internal rebellion threatens the stability of the mighty Republic. An aging, ailing Gaius Marius, heralded conqueror of Germany and Numidia, longs for that which was prophesied many years before: an unprecedented seventh consulship of Rome. It is a prize to be won only through treachery and with blood, pitting Marius against a new generation of assassins, power-seekers, and Senate intriguers--and setting him at odds with the ambitious, tormented Lucius Cornelius Sulla, once Marius's most trusted right-hand man, now his most dangerous rival.